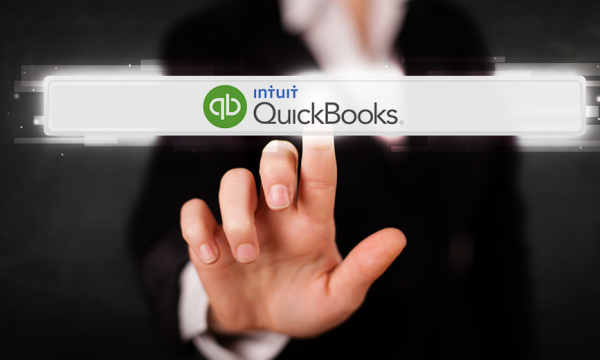 How QuickBooks Is Helping Churches To Track Their Cash Flow! Whether you are a small, a growing or a multinational assembly; one important factor you must not ignore, and which you must pay apt attention to as a general overseer or church finance officer, is the overall financial and cash flow position of your church. A number of times, I hear church admins tell me that they really do not need strict accounting policies or documentations as everybody is spiritual; hence they are expected to exhibit a great level of financial discipline and honesty towards the church finance. That’s quite interesting! But for me, I believe as much as there was a Judas among the twelve disciples, there stands to be more of such persons in the church considering the number of crimes church people commit since they are less likely to be caught. You plan the church budget on a weekly, monthly or annual basis based on cash flow trend and how can you plan when you don’t know how much you are expecting or cash on hand? You incur expenses and would like to channel fund to vital projects that will drive church growth, with accounting software, allocating resources based on data presented seems easy. You also see the possibility of expanding the church’s presence to areas that are not currently covered. Church also pay workers, hence, they need to track salaries and allowances. Every church accounting must start from membership record; you need to have details of your members so that income categories like ‘Tithe, or Special Donations” can easily be traced to a particular member. The key sources of revenue for churches are ‘offerings’, ‘tithes‘, and ‘special donations – seed offering, thanksgiving etc.’. In QuickBooks, you can create each of these revenue categories as an “item under service” and map it to an income account. It’s not only profit-organizations that incurs expenses, churches also do. Besides, the church is one of the top spenders as they embark on several community developments, life transforming projects, building projects, etc., within or across the border. At least, if I do not know how other churches spend, I can confidently say that the church where I worship spends heavily on local and international projects including outreach events worldwide. 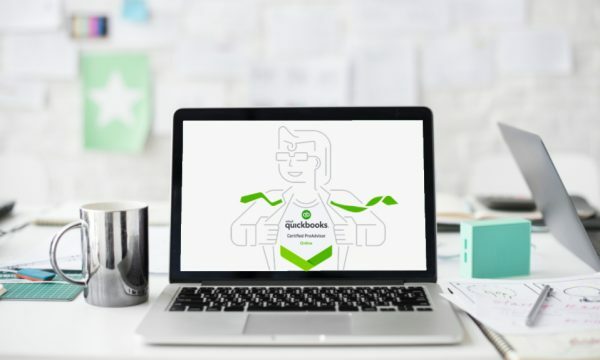 With QuickBooks, you will not only track daily, weekly or monthly expenses, but will also have a feature that makes it flexible for you to map them to a specific project or event for accountability purpose. While these areas are updated on the front end, executives can explore the reporting side to view the overall report of statement of asset and liabilities, revenue and expenditure, membership collections, tithe, etc. Tracking Cash-flow In Restaurant Businesses With Quickbooks Software. Accounting Software For Restaurant & Fast Food Business – See Why QuickBooks Is The Best Software For Managing Small Bar, Big Restaurant & Fast Food Business! I want to be able to send invoice from QuickBooks to my corporate customers. I’d like to track all inventory purchases such as food items – down to the unit of measures For instance, if I buy a bag of rice, I don’t want to write it off as a one-off expense but monitor the usage in Kgs and know what my inventory balances are on a real time. I also want to see how much I have spent on the business and compare that with the prior month or prior year’s expenses. I want to incorporate my bank transactions too, so that the system can help me reconcile the differences. I have over 50 + customers whom I supply food in packs every day – I really want to know how much I make in sales, those who paid me and those customers that are owning me so I can track and recover my money. This is because I sometimes forgot that some customers are yet to pay which is a bad one for my business. I don’t even know what my actual profit or loss level is right now as all daily transactions are documented in a paper and I think my food business has outgrown that level. If I want to quickly respond without explaining the process, I would probably say “YES”, but I will still leave him in the dark because he wants to know more. I had to take my time to address each of the challenges he expressed, and then explain the different features of Quickbooks that make all the requests possible and seamless. Lest I forget, the version I recommended for this line of business was QuickBooks Premier because of its’ numerous unit of measures; as my client was interested in tracking all foods stuff, actual quantity purchases, usages and balances on hand to monitor questionable activities among his staff. QuickBooks is very flexible and can adapt to any kind of business if you understand all the features as a consultant. The “invoice and sales” window lets you record credit and cash sales while “purchases order, receive inventory, and pay bill” are workflows that track the processes involved in refilling your store with food supplies up till the final payment on actual goods received. I am sure that how I customised the software, to track food sold in packs to individuals or corporate customers, is of great concern and interest to you! With QuickBooks assembly under the “inventory section”, I showed my client how to add new stock whenever they have fresh food in the store. You need to track expenses incurred such as payment of service providers’ bills and other relevant payables, before you can accurately view all cumulative business expenses, QuickBooks has a “write a cheque and enter bill” feature designed to help you enter details of transactions, including amount, date and descriptions. The ‘banking window’ mimics your actual bank transactions as it also monitors cheque issued, deposit, transfers, charges with a ‘reconcile window’ available for end of the month reconciliations. For management report, you can explore the company’s snapshot – a very interactive reporting feature that tells you how your business is doing in less than ten (10) minutes. It shows all account heads and their balances, customers who owe you, top selling products, income & expense trend and expenses breakdown for quick decision making. While these are some of the features available for food and restaurant business owners, I also understand that there might be peculiar challenges in your food business that you might be interested in addressing. Why not send a mail to info@accountingsoftware.com.ng or call 08105090001 so that we can help improve your accounting system. This review of the QuickBooks accounting software, customised for Cooperative Societies will help you understand how to manage operations, automate transactions, as well as how to generate reports. 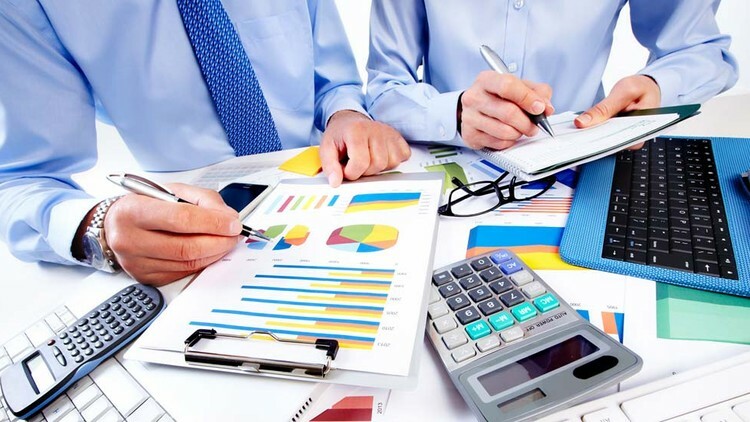 We have been deploying accounting software for growing businesses in Nigeria, both in premise and remotely, which has exposed us to the diverse cash flow challenges confronting SMEs and how to rightly provide the best solution using a combination of accounting skill and financial software customization. One striking thing in this industry is that every client/business has a unique problem. Today, I will be sharing tips on how Cooperative Societies can run their finance effectively using the QuickBooks. In deploying QuickBooks for Cooperative Societies, I have discovered that there are core things finance managers of Cooperative Societies need to get right in order to accurately track cash flows, generate a reliable financial report and to ensure an on time decision. Author Ndukwe UkabiPosted on July 14, 2017 November 13, 2018 Categories QuickBooks, Software Tips & Advice1 Comment on Accounting Software For Cooperative Societies; What To Look For! Are you looking for a Serviced apartment management & reservation software? here are useful tips on how to find the right solution and why QuickBooks accounting software is the best. A serviced apartment business is one that is fully furnished and available for short or long term stay – it’s slightly different from a hotel; in addition to the similar services offered by hotels and guest houses; amenities like TV, bathroom, bedroom, you have a kitchen to cook your meal if you like. It’s actually a great choice for business travellers who are staying for a longer time and are looking for a home away from home. For startups running a serviced apartment business and are interested in automating their business and accounting system while focusing on growth and sustainability of their business, this guide will help you understand how implementing an accounting software will drive efficiency and improve productivity. You may also refer to my previous article on accounting software for hotels in Nigeria; it contains similar deliverables just that I will be expanding the idea by discussing steps to track the performance of serviced apartment. How I setup QuickBooks for Bureau De Change – Learn the simple way to deploy financial software solution for currency exchangers on the cloud or desktop! What makes a great financial software consultant is not the excellent knowledge of accounting and finance, but the exceptional skills in understanding clients’ IT needs and customizing an existing low-cost off the shelf software that will deliver the right solution. This is the reason BigResources Solutions is the leading accounting software partner in Nigeria – we have deployed more QuickBooks compared to other accounting software. QuickBooks is not only simple to use, it is flexible in building a custom chart of accounts, tweaking certain account types and redesigning windows. Also, seeing the result of your customization instantly makes it one of the best accounting software used in Nigeria. One sector where we have demonstrated a high level of competence in QuickBooks customization is in financial service – currency exchange business popularly known as a bureau de change. Although I have initially posted a general article on accounting software for bureau de change, this review is more detailed as I will be using what implementing QuickBooks for a local bureau de change in Lagos was like, to help you get yours right. 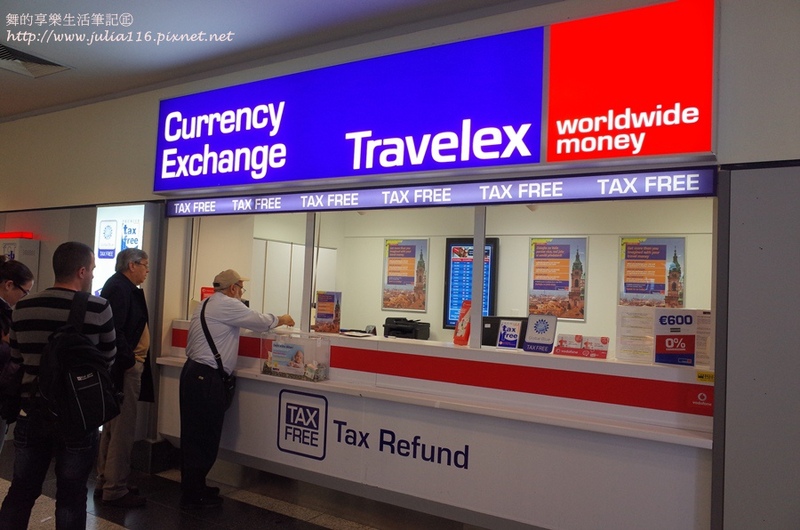 Bureau de change, even though they are into foreign currency transaction, should be treated like a retail based business in other to get your accounting software setup right. This is based on the premise that they buy products too (currencies), and resell to customers. But, if you do not follow the steps outlined here, you might not only end up generating wrong financial report but also experience multiple problems caused by dual accounts that mimic your bank and inventory account respectively where in actual sense, what you have in your domiciliary account (which is where you sell currencies), should be the same as your stock balance (currency on hand). So in your statement of financial position (balance sheet), you are expected to treat your bank balance as currency stock on hand. To load all currencies (USD, EUR or Pounds), create an item for each of these foreign currencies, enter quantity on hand (or at bank) and map it to “their individual bank account under asset account”; this is the field that merges the stock and bank account feature in one account head. The advantage of following this tip is that when you buy more currencies, your bank balances will increase and the quantity on hand will as well increase by units added. Also, when you sell via bank transfer to SMEs or individual customers, your bank balance is debited and stock on hand falls by the same sales value. Talking about buying and selling more currencies, I activated exchange rate (used Naira as the home currency) and added normal current account (Naira) and domiciliary accounts (USD, EURO & GBP); this makes it easy for clients to buy currencies from CBN or other BDCs, using the Naira account at official or parallel market rates, into their domiciliary accounts. 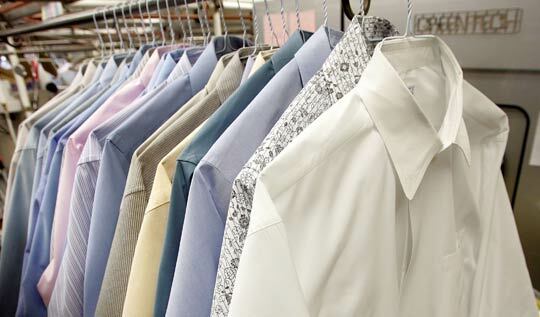 On sales, the invoice and receipts are there to track credit and cash transactions. On inventory report, you can always refer to different reports; stock valuation (currency on hand and their value), stock activities (transaction details of each foreign currency), physical stock count (to check what you have in the bank and the value reported in QuickBooks for reconciliation purposes). Adding to sales, you can view account receivables and transaction history of your top customers. Also note that you need to update your rate for USD, EURO, GBP manually as exchange rate fluctuates. This gives rise to exchange rate gain/loss or unrealised gain or loss. The banking features in QuickBooks let you transfer fund between accounts and also reconcile bank statements. Finally, the overall report section shows the actual profit or loss position of your bureau de change with trend analysis. While these will help you get started, faster and in the right way, you can also contact us if you have questions or want us to implement QuickBooks for your BDC. Learn from my onsite experience; how to deploy QuickBooks software solutions for Poultry farm production and inventory management. 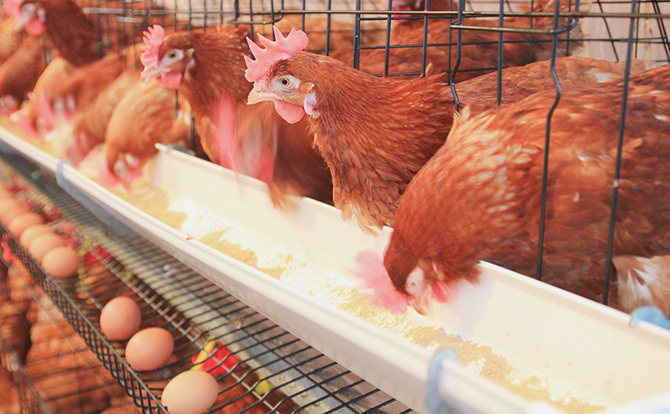 Running a poultry farming is not as straight forward as other general retail or manufacturing business where you only buy and resell products. It’s a business run by people or entrepreneurs who are willing to invest their time, money and energy at the initial stage, exercise patient, grow and employ more staff as the farm expands. For growth-oriented managers who are concerned about cash flow and how resources are utilised, I will be sharing tips on how I deployed QuickBooks accounting software for their line of business with takeaways. Poultry farming is one of the areas I don’t implement accounting software the same way I have always done in other lines of sectors – real diligence is required to take account balances from manual to software automation. Poultry farming is one of the areas I don’t just implement accounting software the same way I have always done in other lines of sectors – real diligence is required to take livestock and relevant account balances from manual to software automation. Wakanow.com Travels is one of the fastest growing travel agency in Nigeria. As at when I updated this post, the company had just announced their official presence in Kenya and the UK, a move it embarked on to provide exceptional local travel packages to her growing customers in these countries. Wakanow started 8 years and has since grown to become a successful travel and tour startup in Africa. The company’s travel and booking platform are connected to Amadeus – the world’s biggest internal and local reservation system. Wakanow offers GDS and non-GDS booking services; you can book travel via the company’s website directly from Amadeus and pay using a debit or credit card or walk into Wakanow travel centres to make a booking and pay cash. Before the news about Kenya and the UK office opening, the company’s management approached my former company for QuickBooks with a detailed request on what their expectations were. Learn more from our implementation experience in the oil and gas sector; a simple guide to deploying accounting software for petroleum companies. This article is an expanded review of a previous post on accounting software for a petrol station. Following our implementation of QuickBooks accounting software in an oil and gas company, we will be adding more details and what you should know about setting up QuickBooks in the Oil and Gas sector. Ordinarily, you may think that such oil and gas implementation job requires a bespoke or customised software designed specifically for the oil industry but that’s not the case. We have been using QuickBooks to help our clients organise their books and improve their accounting system for over 4 years, so, it’s quite flexible for us to find a way around to make oil & gas set easy. Customising QuickBooks for an industry like this is not new, we have successfully implemented this software in a more complex environment like micro-credit and financing, manufacturing and real estate. This article contains tips on how to implement an accounting software for fitness centres or gym equipment management business. Fitness is an evergreen business niche that attracts low, middle or high-income customers every day; a growth that is not unconnected to the need to live healthier, longer by burning fats and eating the right diet. I have a client in this niche whose sales trend is upwardly growing by 40-50% annually, with no sign of slowing down, people walk in to buy a treadmill, sit-up, the bench, dumbbells, stationary bike, and so on. While some of these customers make cash purchases for personal or family use, others request in bulk for their new or emerging fitness business centre. As more money flows into the fitness industry, there is an urgent need for accountants, CFOs and business owners managing gym centres to accurately account for every penny that comes in and flow so that they can easily measure growth in real time; income, expenses, profit or loss, top customers, etc. 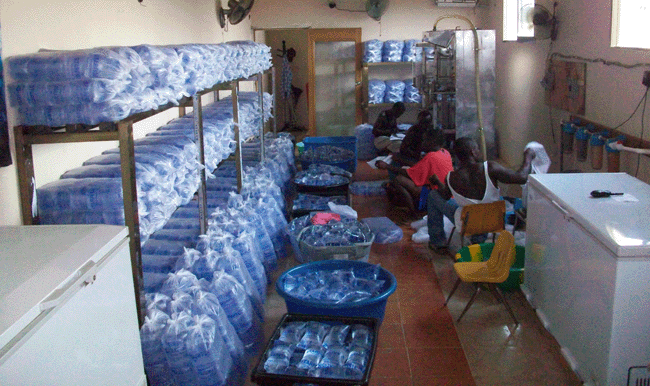 As a business owner or finance office in charge of managing finance for a bottled or sachet water company (pure-water), key areas you may be interesting in more than anything are how to accurately track sachet water productions, quantity produced, the number of bags distributed to customers or resellers, amount returned and the cash collected by salesmen on a daily basis. Sachet water business, at times, can be frustrating if you don’t have an effective accounting system that will monitor cash flows, expenses and report the actual stock movements – you may even lose more than you are gaining, especially when your staff are not trustworthy. In implementing an accounting software for your sachet water company, here is a brief demo on how we can customise QuickBooks Premier for your business: we choose Premier because it comes with a manufacturing feature; a built-in function that assembles your raw materials into finished product – so if you had bought nylon, paid for factory materials or dug a borehole that supplies water, the software can accurately monitor all cost incurred as bill of materials – which is the cost of production. 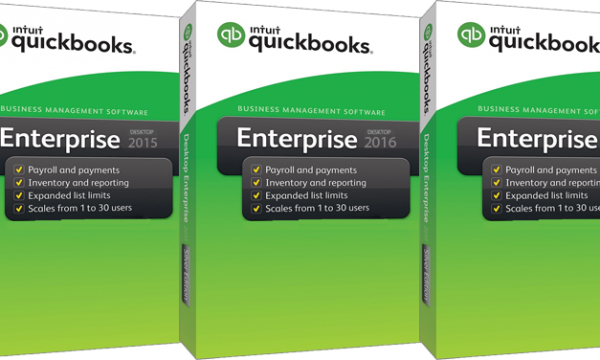 For companies that have multiple warehouses or store in which stocks are transferred from the main production unit to other stores where salesmen can pick them up for distribution, QuickBooks Enterprise is highly recommended. QuickBooks has an inventory feature that lets you set-up all factory materials needed to produce bags of sachet water including cost incurred, quantity produced and available for sale units. You can run transfer to track all stock distributions to various outlets or locations by inputting “quantity transferred to or fro” at cost price. For sales, you can use the sales receipt to track all bags sold for the day and amount collected which should automatically reduce the quantity on hand at the specific selling location. All cost incurred on selling and distributions can also be recorded as cost of sales to ascertain the actual profit on sales. 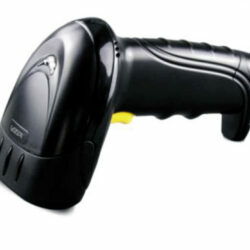 Salaries and wages paid to salesmen, including office expenses can also be recorded. QuickBooks banking window lets you track your bank accounts, cash transfers, cheque payments, charges and reconcile differences between the bank statement and cash book balances at the end of the month. For payroll, you can track all bonus, deductions and PAYEE using journal entries. 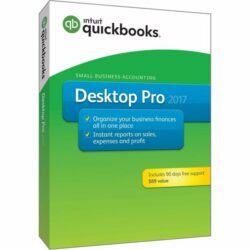 QuickBooks also has a reporting window that reveals the actual position and trend of your business on a real time – profit or loss, statement of financial position, cash flow, sales, expenses and more. 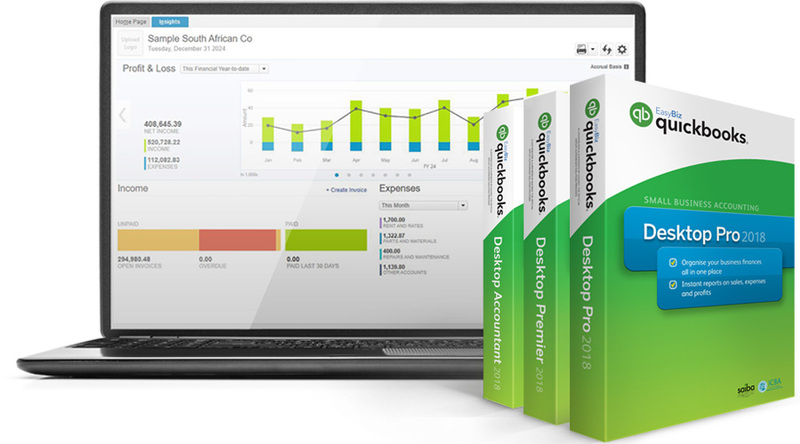 QuickBooks is an Accounting Software that makes your accounting tasks easier, simpler and effective. It is designed to eliminate the complex and difficult process of managing your cash flow and make decision making faster and better. 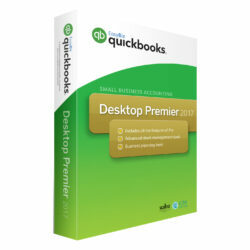 QuickBooks Pro and Premier are one-time licence software, no yearly subscription fee while Enterprise Edition is available as one-off license (with no advanced inventory) or subscription. The online versions, Simple Start, Essential or Online Plus, are subscription based. 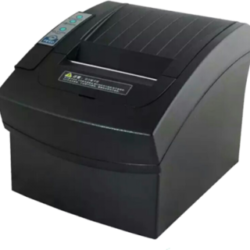 Suitable for retail, wholesale, distribution, manufacturing, real estate, travel, oil & gas, medical centres, IT product resellers, hotels, micro-credit, cooperatives, legal firms, auto dealers, school, consulting services, NGO, event managers, and any other business type – as long as they earn, spend money and manage money. Private equity firms are private finance firms that invest in high-growth and profitable businesses – They mobilize fund from selected individual or corporate bodies, buy equity shares in small – medium firms ranging from 5% to 20% with the purpose of enjoying steady return on investment for a certain period or selling their investment at a premium. In QuickBooks, you can create all the existing equity holding of a firm as an asset (Investment) and add their current value of the shares as an opening balance. Finally, dividend earned which could be reinvested or received as cash is not left out – You can use the “General Journal Entry Window” to treat the transaction. For more guide, read tips on accounting treatment for trading stock here. Courier companies are serviced based businesses that help clients or customers deliver parcels, documents or goods to different locations. A good example of a courier company in Nigeria is FEDEX, one of the world’s leading logistics companies serving million of individuals and corporate customers. 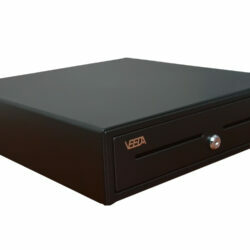 You have a customer dashboard designed to manage your client’s information and show their transaction history. If you maintain an individual account that tracks all transactions – payments and invoices – specific to each client, an accounting software will accurately reveal the current status of your customers – receivables, recent payments, the latest invoice issued and cumulative transaction value. Our QuickBooks Accounting software, which comes with genuine licenses, product numbers and validation code, lets you run your business efficiently. You can opt for the one-off desktop version or subscribe to the online version depending on your needs. 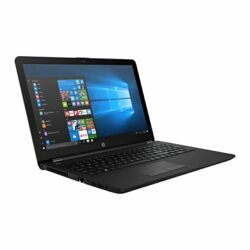 While the desktop version is installed on your computer system, you can as well have it on multi-user platforms where we will network your laptop PCs to a central server or selected administrator system. The Cloud version is managed by QuickBooks which gives you seamless and unrestricted access to your data file, even from your mobile or tablet via QuickBooks mobile app. 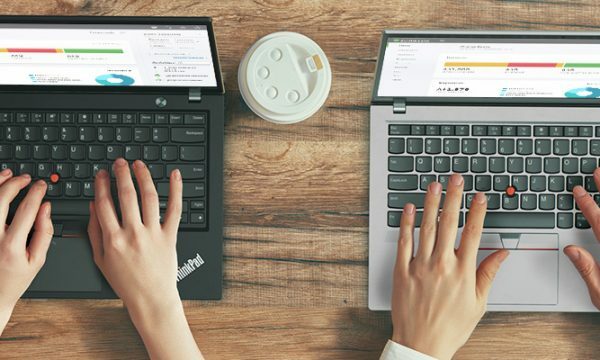 To help you understand the desktop version better, here are the different QuickBooks desktop software and their features. 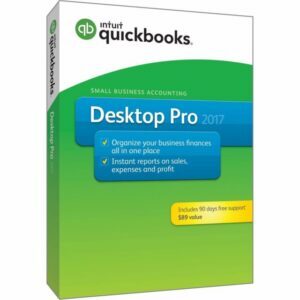 QuickBooks Pro helps small & mid-sized businesses to manage inventory purchases and sales through purchase orders. 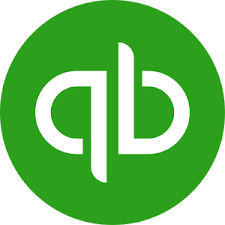 The maximum current users allowable on QuickBooks Pro is 3. These tools are there to make your life easier and give you control over your accounts. Enter follow-up notes for sales lead and contacts that can be converted to customers. · View daily/weekly and monthly reminders/to-do notes and transaction that is due. · Easily print your calendar for staff meetings. · Customise your own dashboard to view important customer information, overdue payments and general company performance. · Select and email overdue invoices in batches with the click of a button. · Tag your favourites report for future use and run them at ease with the options to export to Excel or PDF. · View customer balances and transactions at a glance for all customers or suppliers. Reconciling your VAT, performing bank reconciliation and balancing your books are simple with QuickBooks Pro. 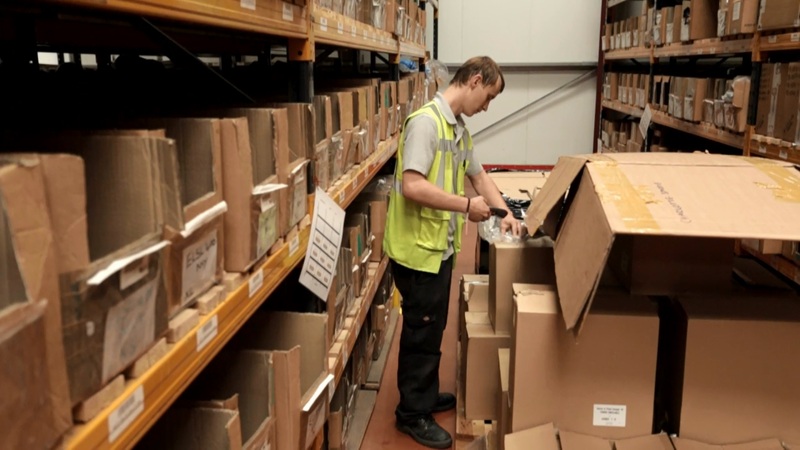 For small business owners who imports, manufacture or distribute products on daily basis, it’s a known fact that one of the biggest challenges confronting them is an effective warehouse and inventory management processes. SMEs in the pharmaceutical, supermarket or chain store, wholesale or retail sector knows what I am talking about. To buttress my point, I will be sharing how this almost ruined a client in the health and fitness business (Name withheld). They are a well-known fitness equipment distributor supplying over 100+ treadmills, sit-up bench, stationery bike and dumbells to small and mid-size gym centres across Nigeria. One major challenge the owner shared with me was inventory variances – inaccurate stock report against actual quantity – they couldn’t track the actual quantity of products in the store because the warehouse is big and situated in 5 different locations in 5 states which even paved way for the store managers to sideline certain product, sell secretly and replace with worn out stocks. Besides, how often and effectively do you think the fitness business owner can travel/monitor each of the five warehouses in five different states? This is a challenge he would have addressed easily if there was an inventory or warehouse management software solution properly implemented at each unit. The key point is that as you foresee future growth or expansion or foretell the complexity of managing inventories in the warehouse – single or multiple locations, the first step to take is to install an accounting software with warehouse management feature. It should have a single or multi-warehousing feature so that as you expand to construct or buy establish your store or outlets in more places, the software should be flexible enough to add a new location to your existing list. On product, a great software doesn’t only keep the record of the name but also provide fields to enter manufacturer’s ID and bar code details to avoid replacement or theft. 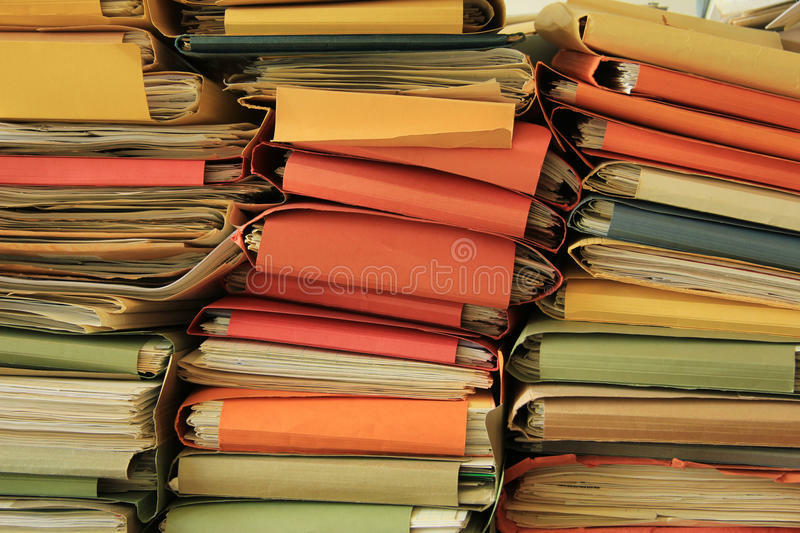 It should be given multiple users concurrent access to the central data file so that each stock keeper can work from a different location or at times, you can have one warehouse with multiple store managers. Accountability is very important – every transaction, both inventory receipt or delivery note raised for inventory issue to clients or customers, should be traceable to a user, which is only visible to the admin. The software should also track warehouse transfers – transfer of inventory from one store to another with a record reflecting real stock status in each location – quantity on hand as the close of business day and value in local currency. For control purpose, your inventory software should have a “Physical Stock Worksheet”; a feature that tracks what’s actually on hand and the expected balance. A Daily, weekly and monthly report is also a must – so you can track your inventory movement without being physically present in all locations. The accounting side of your inventory software is also important, though optional but I recommend you opt for a financial software that has accounting functions and inventory management so you can monitor your overall business performance. While these tips will help you understand the real features of an inventory management software, you can view our online store for pricing and set-up services. Payday Loan is a type of cash advance offered to individuals or employees looking for emergency cash to finance short-term needs. It is a convenience way to raise cash as it comes with convenient terms like interest, repayment period etc. When you advance a loan to customers, CR your bank account and DR payday loan receivable account with the amount disbursed as a loan. 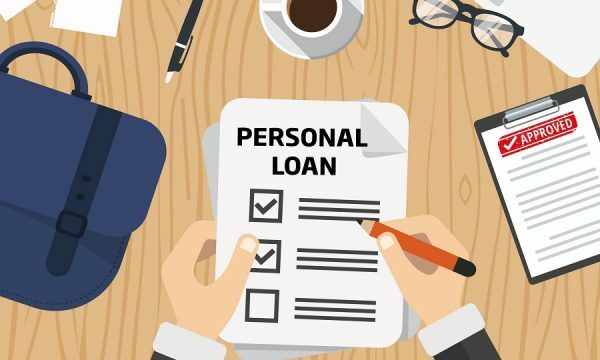 The interest income on the loan should also be accounted for, hence, DR payday loan receivable account and CRinterest income account with the interest portion of the loan. 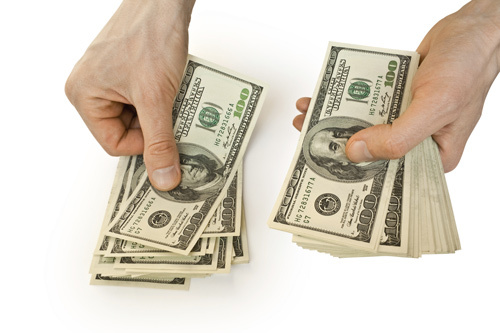 On receipt of part or outright payment, DR your bank account and CR payday loan receivable account. 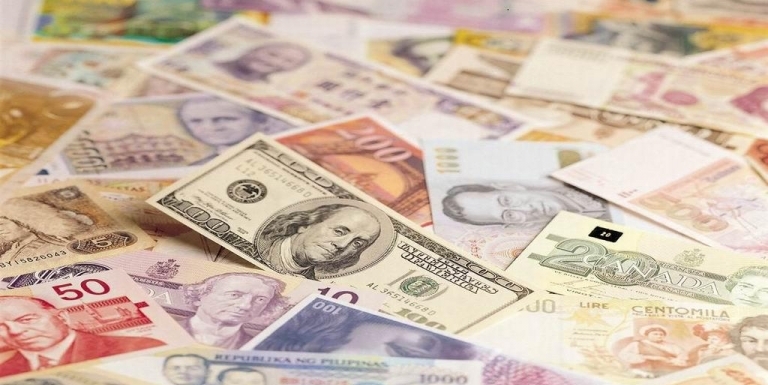 A foreign exchange transaction occurs when you pay a supplier or receive payment from a customer in a currency different from your home currency or a currency your financials are reported in. In such transaction, you need to factor in the prevailing exchange rate your reporting currency is, to the foreign currencies for seamless conversion to be easy. When treating foreign exchange transactions in your book, you need to account for either gain or loss arising from forex conversions – which could be exchange rate gain/loss or unrealised profit/loss – while the exchange rate gain or loss report lets you track all income earned or loss incurred on business transactions, unrealized profit or loss arises when there is a change in the value of your foreign currency portfolio, which could be cash in hand or bank. Let’s discuss the accounting entries for foreign exchange transactions. 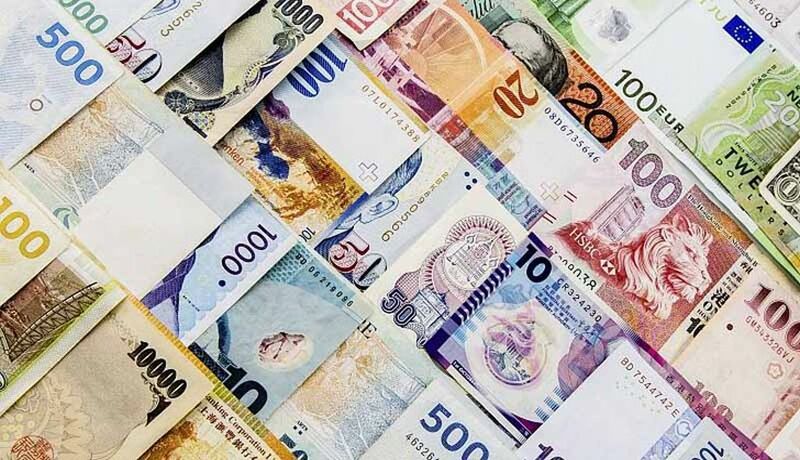 When you make payment for goods supplied or services rendered by a foreign supplier, CR your bank account and DR the inventory account or DR expenses account (for services) by multiplying the foreign currency value by the current exchange rate. 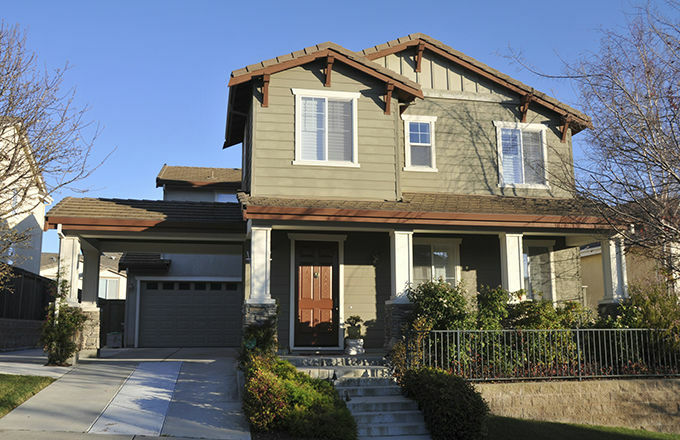 A mortgage-backed security is a term that became popular during the global market crash of 2008 that dragged big financial institutions like Lever brothers, and Fannie Mae under. How do Mortgage-backed securities work? Let’s paint a scenario to explain what this term means to a layman – Assuming you want to buy a house and would like a certain percentage of the cost to be financed by mortgage or home equity from ABC bank. ABC bank paid the money into your savings account after accepting the terms of payment – you agree to repay the loan (with interest) within a certain period. To ABC bank, the mortgage loan portfolio (which comprises the principal and interest payment receivable over a set schedule) is an asset which will be treatment under “Loan & Advances” in the statement of financial position. 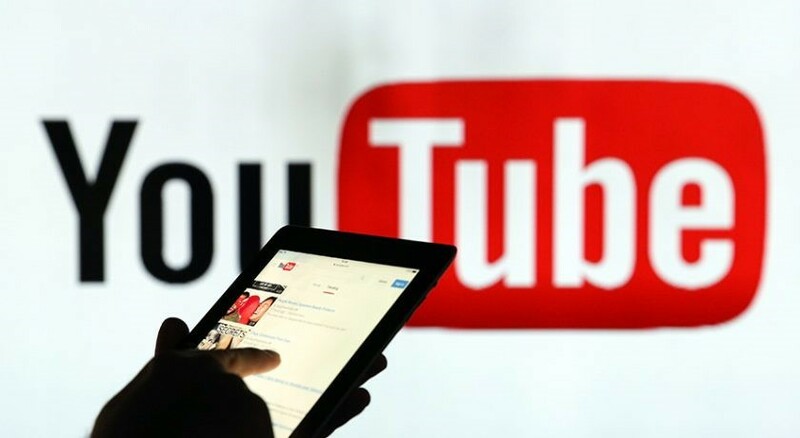 Let’s say you run a subscription –based business where members or customers make an upfront payment into your account to enjoy a particular product or service for a specified period, you need to understand that it is different from a one-time sale of a product. In accounting, recognising the full amount paid as an income will definitely be an error as you can only recognise revenue for services rendered not from advanced payment. Here are steps to treat subscription revenue using a scenario. A newspaper company publishes a magazine on latest technology innovations disruption ideas. Members pay on a monthly, quarterly or yearly basis to get latest publications. If a long time subscriber decides to pay $1000 for 10-month issues, what are the relevant accounting entries in the books of account? A loan is a debt instrument provided by an entity to another entity known as the borrower at an agreed interest rate, evidenced by a promissory note which specifies the principal sum, interest rate charged by the lender and period of repayment. 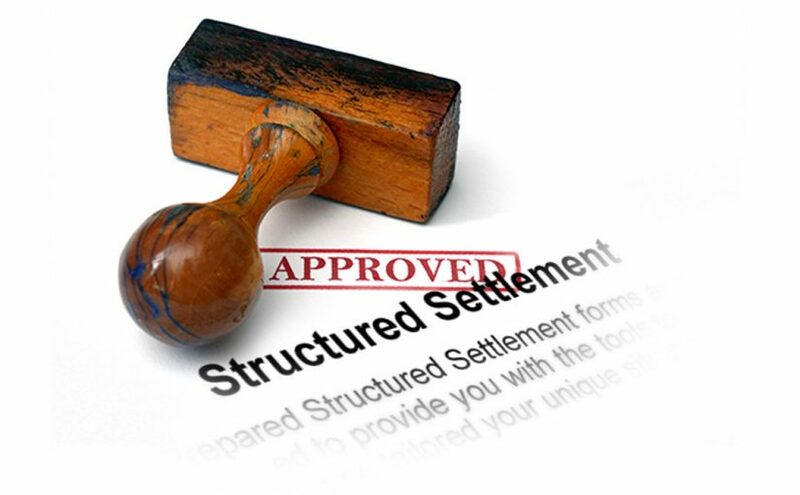 In treating Loan disbursement in your books of account, there are two sided entries to note: from an issuer’s perspective and a receiver’s angle. When it’s the latter the loan is payable but on the former, you tag it receivable. When you issue a loan note to a borrower, it is treated as an asset, which, if receivable under a year, is a current asset. In your book, CR your bank account, and DR asset account – Note receivable – with the amount advanced to the borrower. As a business owner who is concerned about the risk of loss, insurance is designed to secure your business against future occurrences that might lead to loss of asset or properties due to an unforeseen event. Hence, you are expected to pay an agreed premium on a monthly or annual basis. Since the amount calculated as a premium to cover the risk involved is paid to an insurance company prior to the prior covered, you will definitely be wrong if the full figure is expensed to a profit or loss account. In other words, that amount should be treated as prepayment which is a current asset. Here are accounting entries for insurance premium paid, insurance claim, insurance compensation, insurance premium income and brokerage fees. DR the ‘Insurance Prepaid” account and CR “the bank account with the actual amount paid to the insurance company. DR the “Insurance Expenses” account and CR “Insurance Prepaid” account with the amount written for the month. The idea here is that the insurance premium is amortised for the period covered and expenses on a monthly basis till the value is written off to the profit or loss account. Accounting Treatment For Debt Securities – Treasury Bills & Bond Investment – Journal Entries For Treasury Stock & Bond Purchases at Discount or Premium From Government. A business with excess cash can, as an alternative to bank savings, decide to invest in a short or long term securities which guarantee a fixed return on quarterly, semi-annual or annual basis. One of such securities could be debt or equity. In this accounting treatment, we will share tips on how to record investment in debt securities – treasury bill and bond investment. While treasury bills is a short-term debt security issued (above or below the face value) by the government to raise finance for the capital project with maturity less than a year, bond investment is a long-term debt instrument with coupon rate and maturity up to 20-30 years. These two debt securities are popular among corporate investors because they are regarded as risk-free investment backed by the credit of the government. In calculating the interest on investment in treasury bills, you compare the face value and purchase price. It is sometimes referred to as a “discount”. To recognise interest income consecutively over the life of a Treasury bills the interest method should be used. 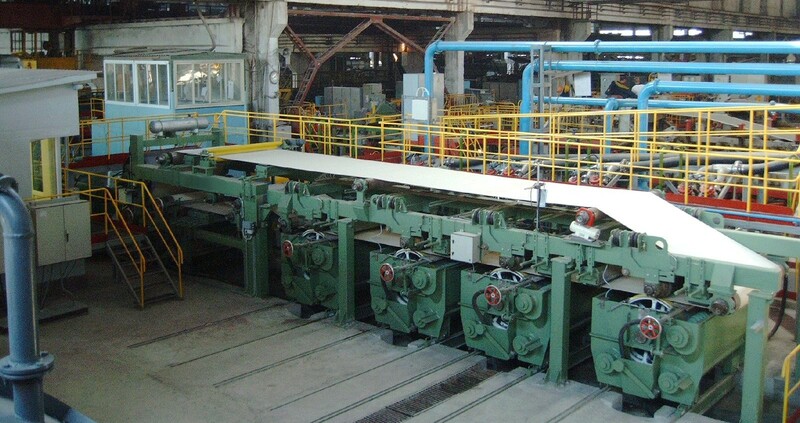 The interest method is used to amortize the discount or premium and recognize interest income. The interest rate used in calculating the return on this debt security is the prevailing rate of similar securities, other known as “effective interest rate”. This is different from the computation of interest earned on bond securities where you calculate the known coupon rate against the purchase price. Let’s paint a scenario here: Mike was injured in an Auto accident which he filed a suit in court asking for compensation. After hearing, he was awarded $390,000 as compensation receivable from the other driver, the cash of $390k, when paid into his account, is tax-free; not subject to tax deductions. But if he decides to invest the money in a fixed deposit account, earnings on that principal is subject to tax. 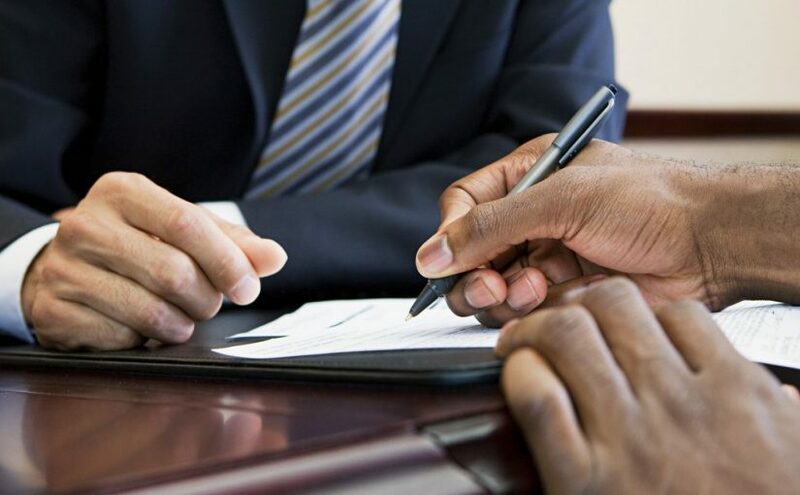 Trading stock or investing in shares is an activity that involves buying a share of a company’s capital with the purpose of being a part owner of the business. The reward for share purchases or private equity investment could be price appreciation and/or dividend distribution. While the former (share price appreciation ) happens when the company’s quoted price in the stock market increases as a result of demand outweighing supply, the latter is the proportion of the profit earned for the period which is payable on a quarterly or annual basis.